It's okay to be selfish sometimes. The only person in life you can truly rely on is yourself, so be the best person you can be for you. It's better to face your fears than to run from them. There's usually a reason people are assholes, and it usually has nothing to do with you. It's okay to say NO! No no no! Travel. Seeing the diversity of the world helps you understand your place in it. The sooner you learn to accept and let go of things you cannot control, the easier life will become. Loyalty is something that should be earned. Stop being mad at the world, because honestly the world doesn't owe you anything. It's done enough already. I hope at least one of the statements above means something to you and brings peace to your life. 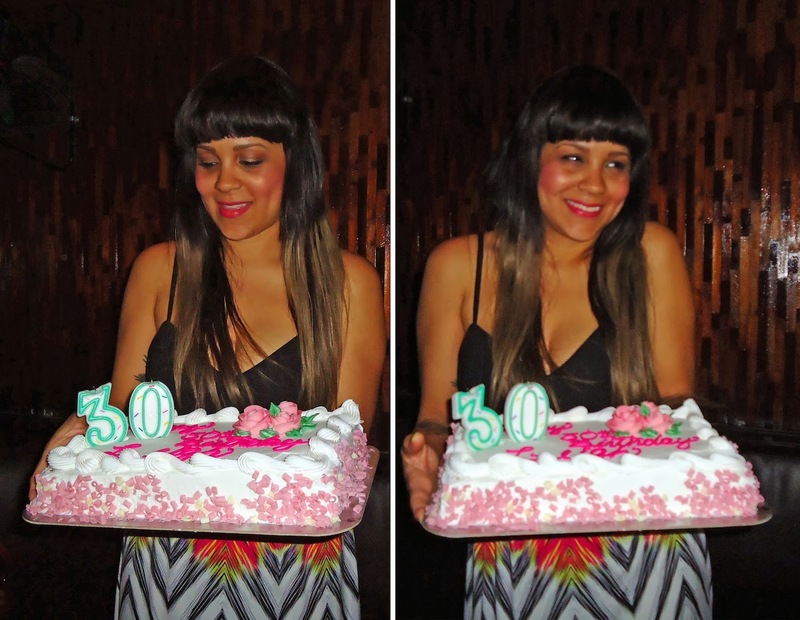 Here are a few snapshots from my bday celebration last week. Sorry, I couldn't get everyone! The bright flash in the dark club didn't work out so well. Thanks to everyone that made it out, I had a ton of fun!